HomeBlogHome DecorKao Lighting System by Artemide Architectural. 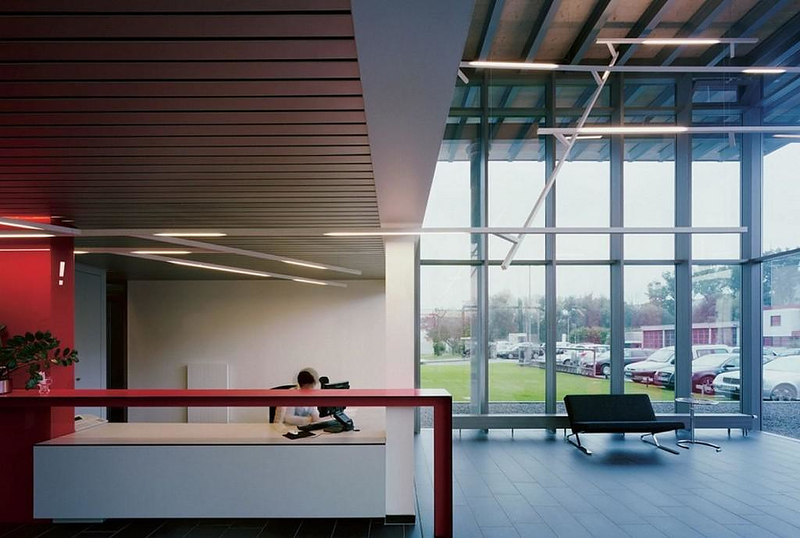 Kao Lighting System by Artemide Architectural. 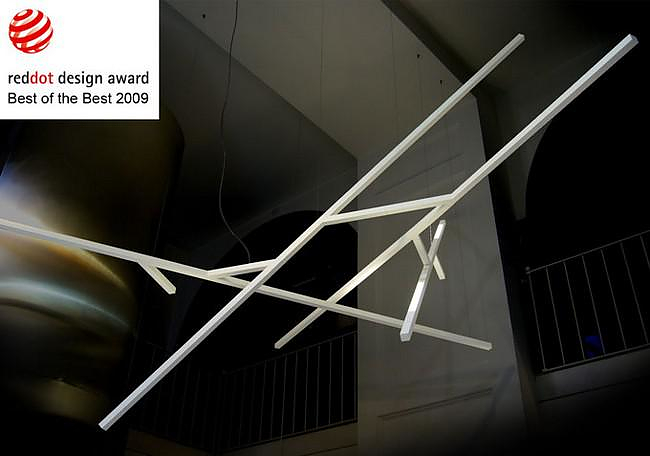 The Kao lighting system is a creation of French designer Bruno Houssin with the Italian manufacturer Artemide. 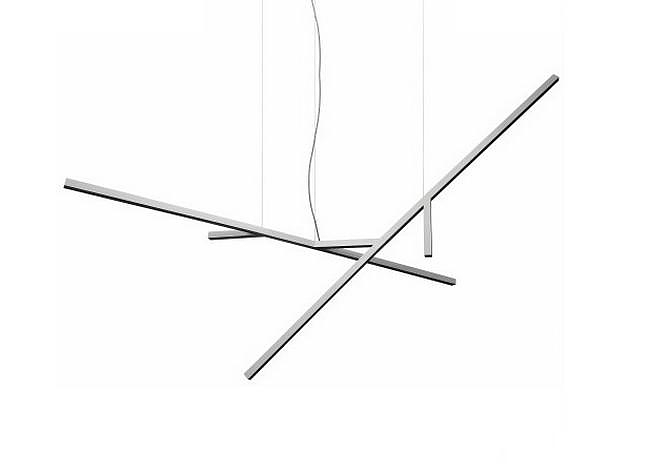 It is part of the Artemide Architectural product series. 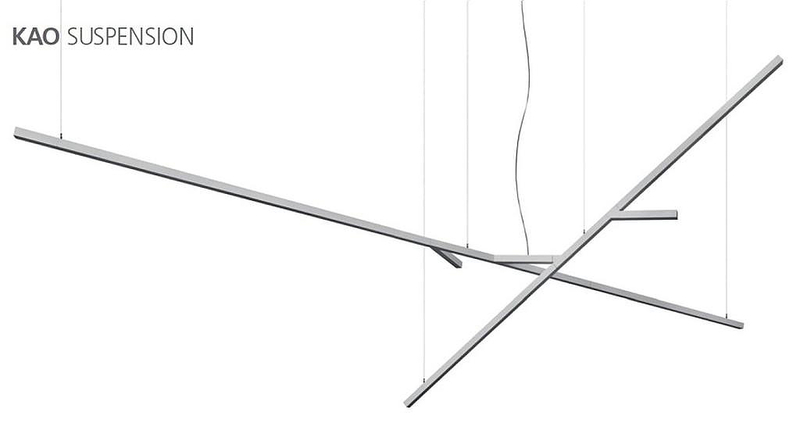 Kao is a lighting system and not a lighting fixture of specific shape. Kao is a creative platform that offers variety in shapes and design and adjusts to the needs of any particular space. Kao lighting system features a design inspired by nature, and specifically by tree branches. Following the example of plants and trees, Kao lighting systems can expand indefinitely to any angle and direction fully covering the lighting needs of any space. 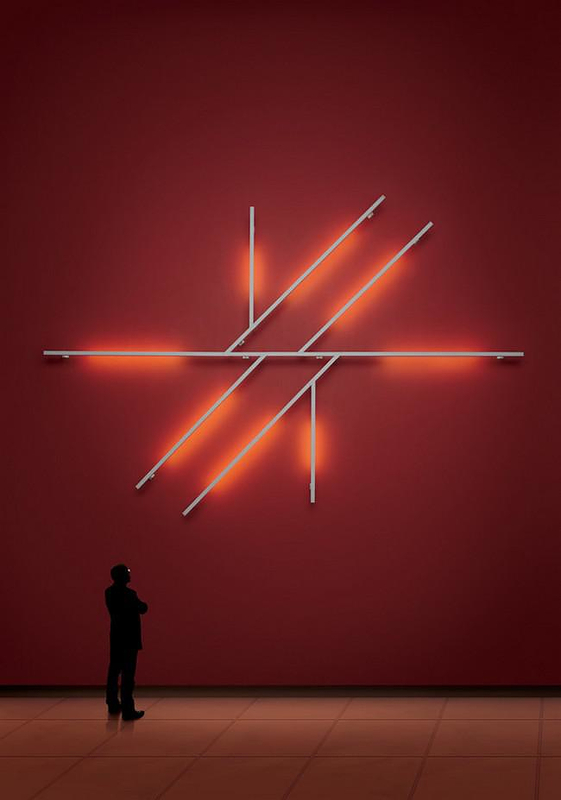 The Kao lighting system is made of aluminum square tubes of that can be combined in many ways, forming complex 3D installations. Each tube has a slim diameter of just 4 cm and are available in two versions, one with T16 plugs for fluorescent light bars and plain connective bars without lighting. Kao lighting system can be used either as a wall light (as seen in the picture) or as a pendant ceiling lighting system. Furthermore, the Kao lighting system features square lighting tubes that can direct the light to any angle, creating cozy atmosphere. 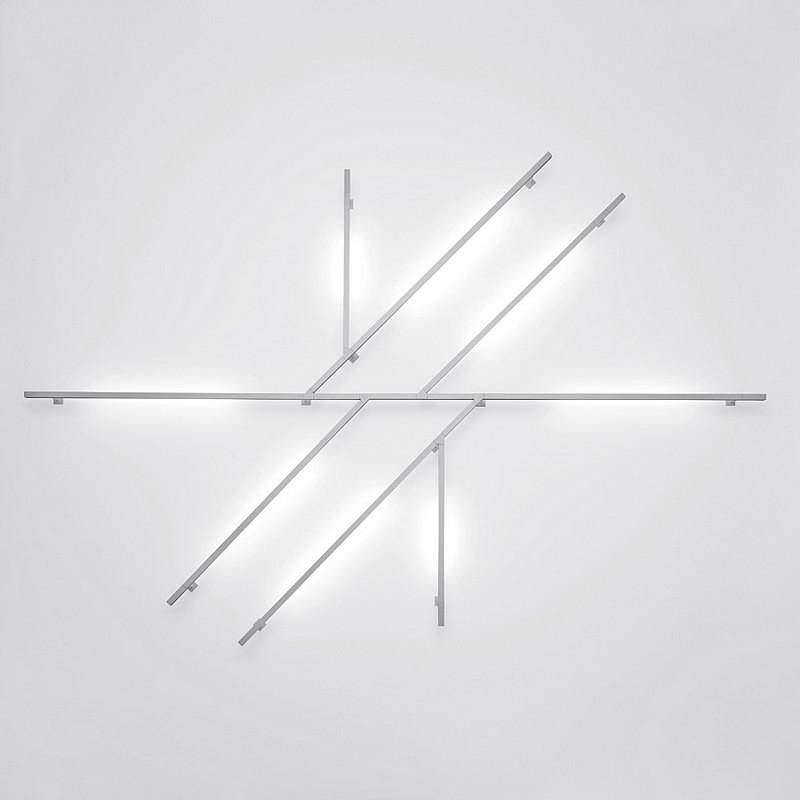 The lighting tubes can face the wall for indirect lighting or face towards the open room space for direct lighting. 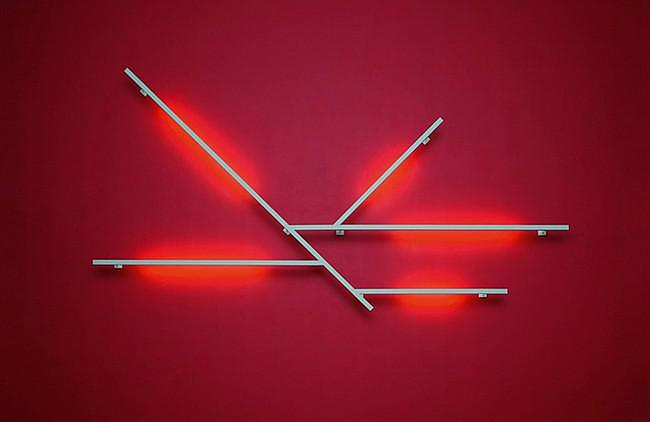 Its simple architectural form also makes it ideal for art installations that include light. One could combine them in groups in any dimensions and shapes in order to create a lighting art project and installation. Most importantly, the Kao lighting system is a creativity platform and the success of its design derives from the flexibility of the combinations that it offers and the small width of each module. Being light weight and line-like the modules can be combined to form extended lighting installations of large dimensions. The Kao lighting system is available in white or aluminum color and features 24W or 54W fluorescent light bulbs. As expected, the cost is variable and depends on the specifics of each installation, in terms of installation method and number of lighting modules. Stretch Light by Alain Monnens for TossB. 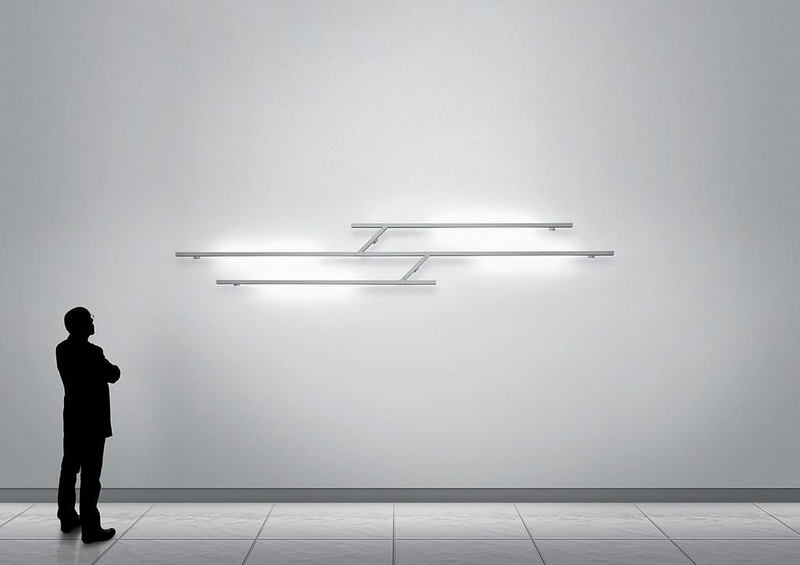 Flos Soft Architecture Lighting Collection.